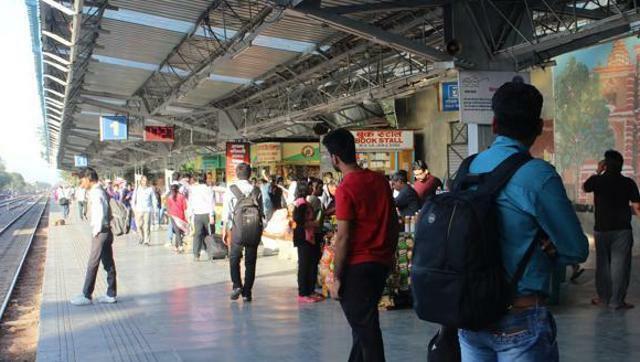 ncreased surveillance by the railway police at stations to keep a watch on hoarders transporting stashed Rs 500 and Rs 1,000 notes has led to a drop in theft cases instead. 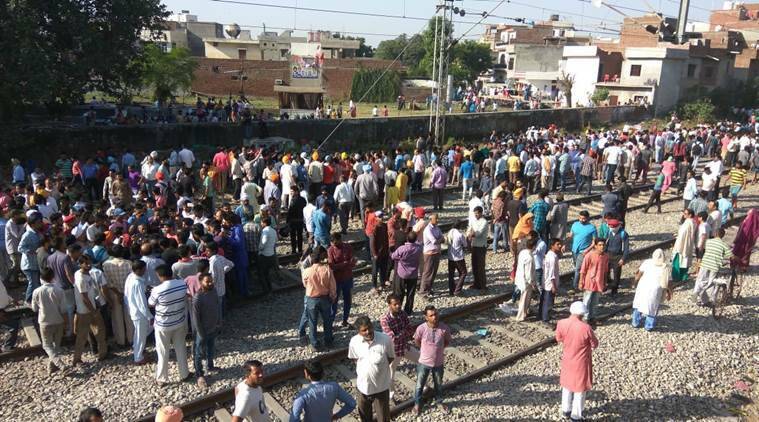 The Government Railway Police (GRP) stated that 12 to 15 such incidents would be reported to railway police stations daily. But ever since the demonetization came into effect, the number of such incidents has slipped to six cases per day. However, mobile phone thefts continue to be the topmost priority for the GRP. Trains are considered a ‘safe’ mode to transport owing to the lack of security scans. Commuters are only frisked if the police find them suspicious. Hence, the police have stepped up the watch on commuters. The increased police presence acts as a deterrent to thieves targeting the commuters. “According to our informers, habitual thieves wait and watch as most wallets have run dry after the demonetization came into effect,” he added. To make the process of penalizing habitual thieves more stringent, the railway police started the two days chargesheet scheme as per the process to file the charge sheets is quicker. The move aimed at preventing the accused from getting bail. The GRP also has begun putting up past records of the accused before railway courts to ensure the guilty gets a stricter sentence.